Exclusive blend of 93% pure psyllium fiber helps to relieve constipation and lower cholesterol levels. Very high source of fibre: each portion supplies 50% of the recommended daily allowance. Only 2 tsp per day reduces cholesterol. Intesfib is an all natural supplement that is a great source of fiber. It helps to attain the 25 to 30 g recommended daily fiber intake necessary for intestinal health. 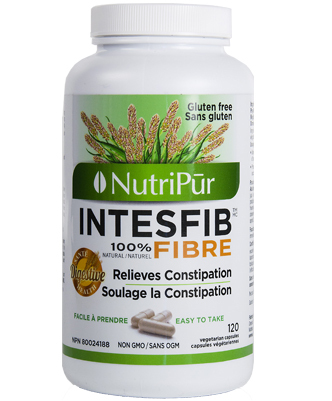 IntesFib’s exclusive blend of 93% pure psyllium fiber is helps to relieve constipation and lower cholesterol levels in those with high cholesterol. It provides a gentle relief from occasional constipation and bloating. Intesfib is an exclusive blend of pure fiber and beneficial herbs for intestinal health. 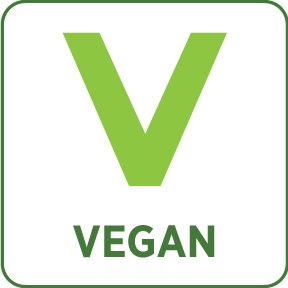 No sugar, salt, colours, or preservatives. 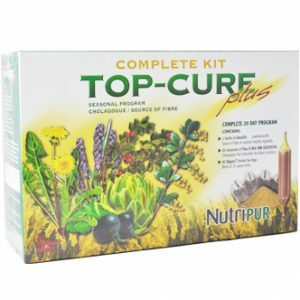 Psyllium (seed) (Plantago ovata) 465.0 mg.
Licorice (root) (Glycyrrhiza glabra) 5.0 mg.
Red Elm (bark) (Ulmus fulva) 0.5 mg. Caution: Consult a health care practitioner if symptoms worsen or if laxative effect does not occur within seven days. Consult a health care practitioner prior to use if you have symptoms such as abdominal pain, nausea, vomiting or fever (as these could be signs of abnormal constrictions of the gastrointestinal tract, diseases of the oesophagus and/or the superior opening of the stomach (cardia), potential or existing intestinal blockage, paralysis of the intestine, megacolon, faecal impaction, inflamed bowel or appendicitis). Consult a health care practitioner prior to use if you are taking medications which inhibit peristaltic movement (e.g. opioids, loperamide). 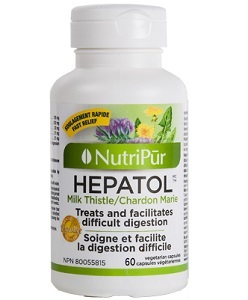 Consult a health care practitioner prior to use if you have a liver disorder. Consult a healthcare practitioner if pregnant or breastfeeding. 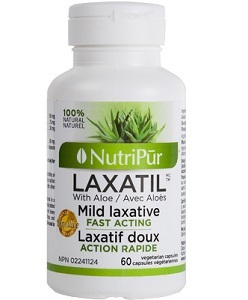 Do not use if you are experiencing a sudden change in bowel habits that has persisted for more than 2 weeks, undiagnosed rectal bleeding, or failure to defaecate following the use of another laxative product. Do not use if you are taking thiazide diuretics, cardiac glycosides, corticosteroids, stimulant laxatives or other medications which may aggravate electrolyte imbalance. Known Adverse Reactions: Hypersensitivity, such as allergy, has been known to occur following inhaled and/or ingested psyllium; in which case, discontinue use. May cause temporary gas and/or bloating. Adults: Take 6 capsules once or twice a day, with water or juice, in the morning before breakfast and/or at bedtime or, as directed by your health care practitioner. Follow with an additional glass of liquid. Maintain adequate fluid intake. Take 2 hours before or after taking other medications. Laxative effect observed 12-24 hours after first dose, and may take 2-3 days. Optional: Take during the day (not immediately prior to bedtime). For cholesterol lowering effects, take 1 teaspoon two times daily. Recommended duration of use: A minimum duration of use of 8 weeks is required before beneficial effects on cholesterol take place. I got back from Mexico with Tourista ?? Massive cramps, acid liquid poop (sorry for the visual!) needless to say I wasn’t doing to good. My husband came back from the store with this formula. It don’t cure me but it took away most of the Intestinal pain, helped with the acidity and reduces the frequency. All in all it’s made it 95% bareable!